GRDC graduate Chris Salkeld will compete full-time in the Ginetta G40 Cup this season with reigning champions Assetto Motorsport. 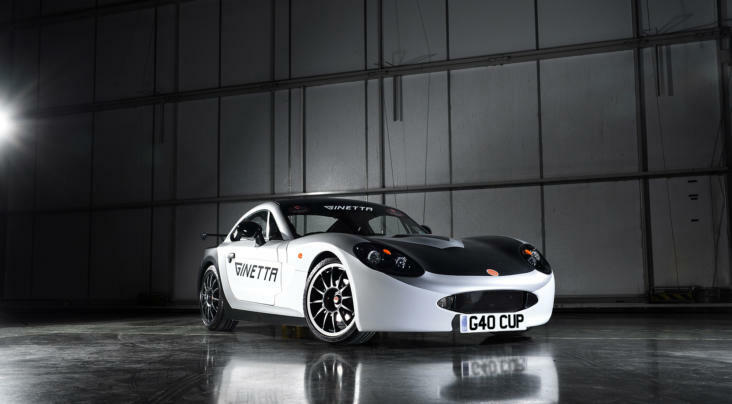 The Yorkshire-based driver made his motorsport debut last year in the Ginetta Racing Drivers Club and enjoyed a sensational season, competing at the front of the field throughout as he recorded seven podiums finishes across the eight race campaign. 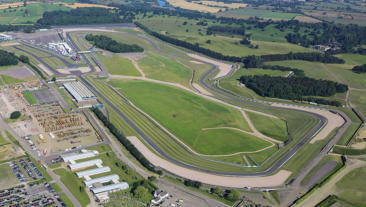 Salkeld also went on to impress further during a maiden outing in the Ginetta G40 Cup at Donington Park; posting the third fastest time in qualifying before battling at the front of the field in all three races on his way to a debut podium finish. The 27 year old will now return to the series full-time in 2019 with a title challenge in his sights, lining up on the grid with the support of The Ainsley Harriott Food Company, Yorkshire Financial Management, AHP, Blue Boar Consortium, Adsum Financial Advisory and Dscvr to name a few. 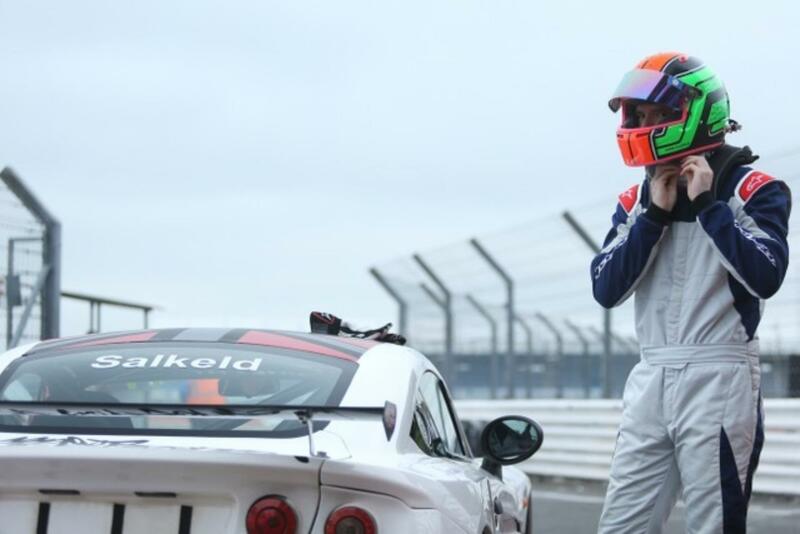 Chris Salkeld: “This is aimed as a development year for me in the Ginetta G40 Cup, getting some crucial race experience under my belt before I look to move up the motorsport ladder for the 2020 season and beyond. 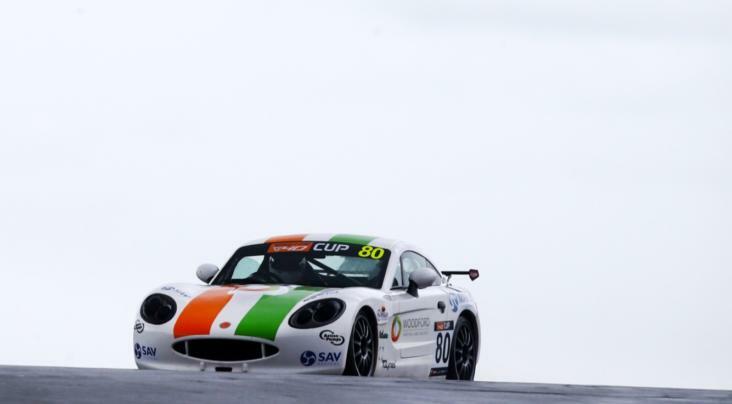 Salkeld is Assetto Motorsport’s first driver to be announced for the 2019 Ginetta G40 Cup as they look to defend the title they won in style last season with Tom Golding, who secured eight race victories and finished on the podium in each of the races he contested.